Dark blue monochrome ribbon. 1500 images per roll. For P3000, P3000E, P4000, P4000E. 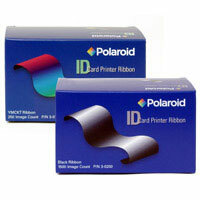 Note: Polaroid 3-0202 mono ribbon is also known as part number 954-502.